With the sustained development of the national economy, , the scale of production and consumption of China's aluminum profile has been expanding ranked first in the world for ten years, and its proportion has reached more than half of the world. China is already the world's largest producer and consumer of aluminum. Aluminum industry has become an important industry of our national economy. At present, China's aluminum industry is on the crucial stage of industrial structural adjustment, the industrial distribution transformation, the industrial model changes, and industrial organizational restructure. At the same time, surplus capacity and related issues followed and intensified, which can not be ignored. 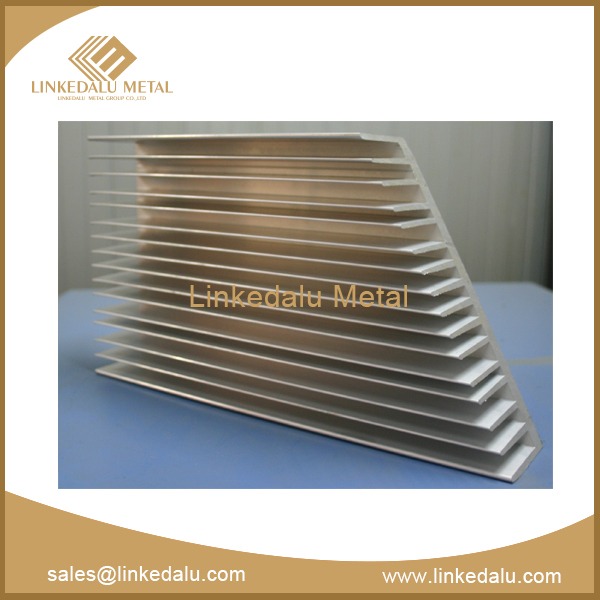 And the negative sound of the aluminum industry began to increase and affected the industrial image. Therefore, while dealt with the problems of surplus capacity, we need to gather forces to convey positive sound to promote and expand the aluminum application. And we can make aluminum materials a positive role of sustainable development to display comprehensively in building a resource-saving society. In recent years, aluminum consumption in the construction sector was influenced by the real estate industry. 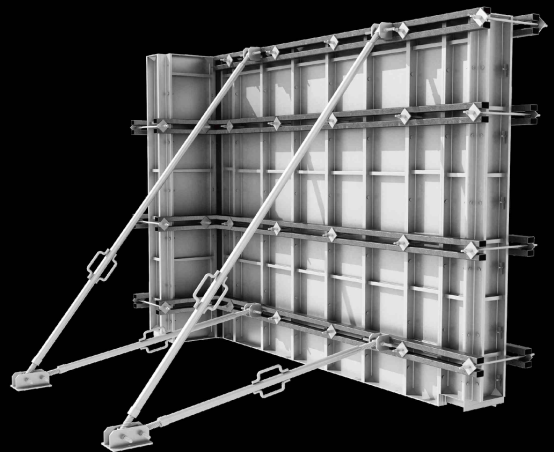 Expanding aluminum applications reversing to the reducing demand is the key to effectively resolve the surplus capacity. 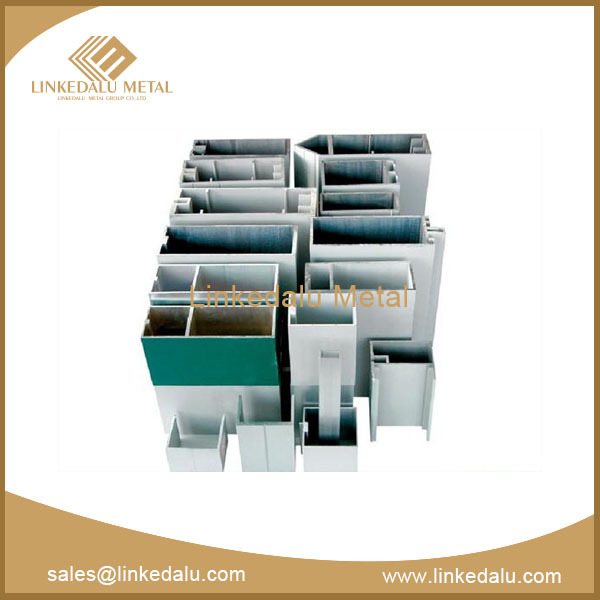 Under the new background of the new urbanization, ecological civilization construction and economic development, green aluminum alloy template with energy saving and emission reduction in the building application will be promising. 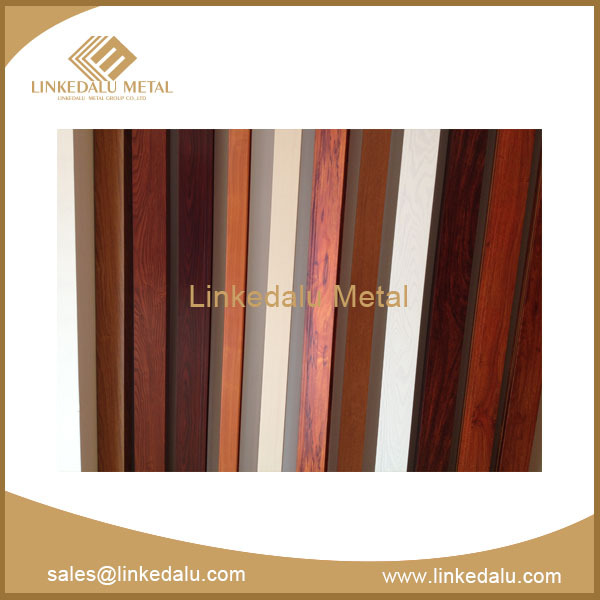 Among most working materials in China, the wood template is used the most widely in current, but with the advocacy of low-carbon and energy saving, people gradually put their eyes on the aluminum template. 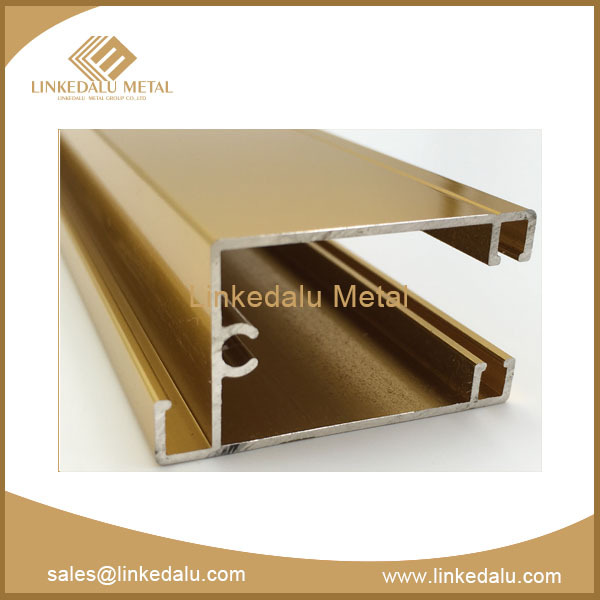 Aluminum template refers to a complete set of general accessories combined with the aluminum profiles processed by welding, supporting and connections pieces. It can be assembled into different sizes and shapes of the aluminum slot profile and frame profile, and the systematic template. Directly contact the new pouring concrete bearing plate, including the assembly plate and ribbed plate. According to the using parts, it can be divided into flat template (including the column, shear wall, beam, floor, etc. ), corner template. Connect the panel and the top component. The connection between the panel and the roof, and between panels; the reinforcement system connection; its spare parts connection, including the wedge, the bolt, the blanket back, the gasket, the pull bolt and so on.